Join David Gilleland and learn how easy and fun it is to create beautiful paper pieced blocks and quilts. This class will open up a new quilting arena in your life and give you a solid foundation to explore the wonderful world of paper piecing! In this class, you will learn to work with add-a-quarter and add-an-eighth rulers. You will work with different size blocks from 4" to 32" finished sizes. 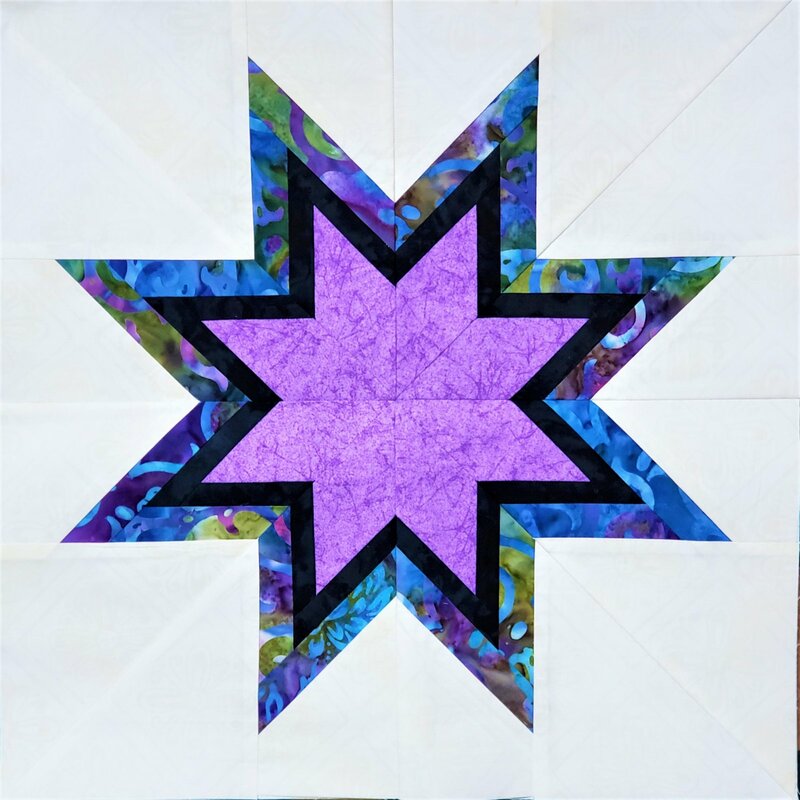 Whether you are a beginner or advanced foundation/paper piecer, you will learn David's tips to make foundation/paper piecing easier and even more enjoyable! We will also be holding drawings for lots of fun prizes both days of class - Class participants will also receive a 15% discount on nearly everything in store the day of class! These are the suggested colors. Students are welcome to use any color they like!